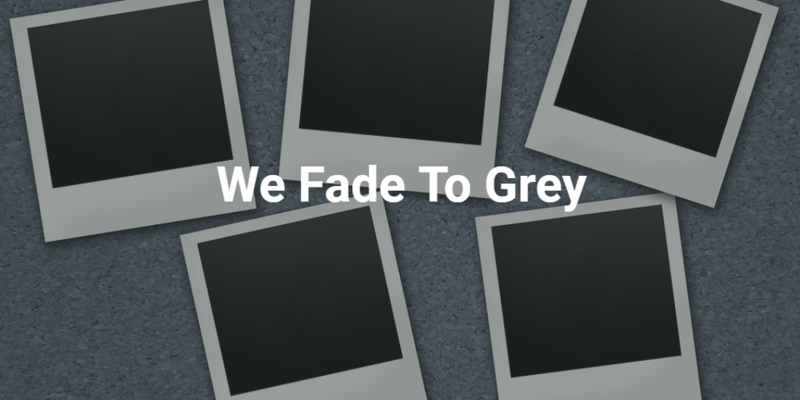 Like that song by Visage, gradually all photographs ‘Fade To Grey’ and discolour (colour cast) and yet I was horrified to see that my Polaroids, taken in 1976 (just 42 years ago), are almost all washed out and totally grey now. They are losing definition and fading away in front of my eyes. They have been in an album and not stored anywhere with any extremes. 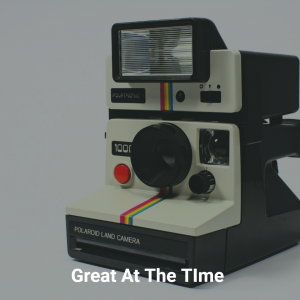 There is a chance that they can be saved using Photoshop (or similar) as you can resurrect photographs with just a few settings but you really need to act fast to get your Polaroids scanned and repaired as soon as you can or you’ll probably have a grey square with a white border to show for all your photographic efforts. Unlock My Past’s Photo Scanning Service starts from just 25p per print. If you’d like a free no obligation quotation use our online form and we will get back to promptly with a quote. 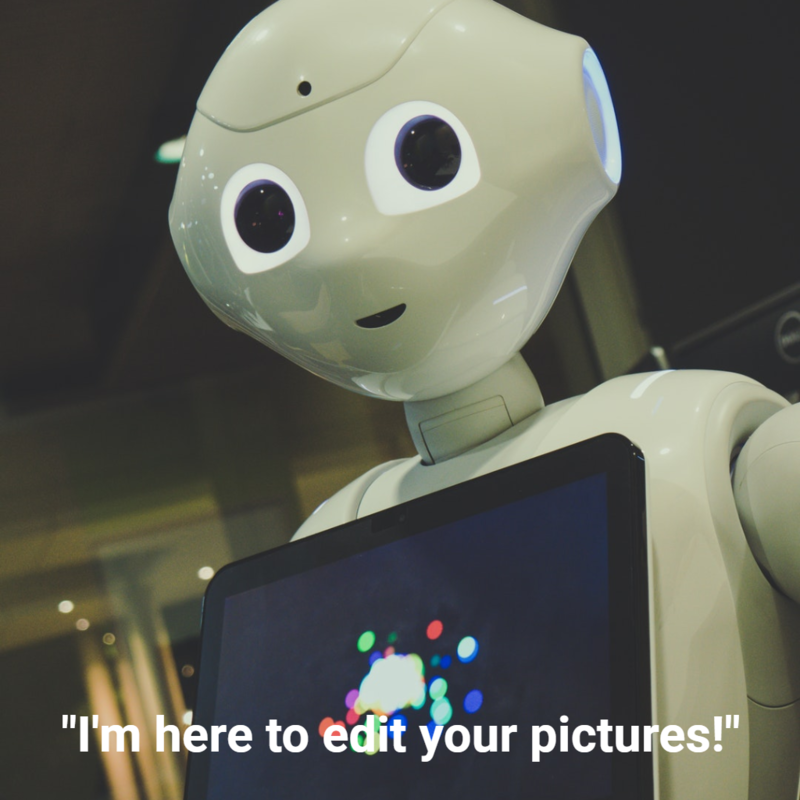 I’m here to edit your pictures! Anyone who uses Photoshop will recognise the advantages of having layers automatically sorted for you when copying around human or other objects so that you can work on images. WIll it make my work easier or make me redundant? At the end of the clip (follow the link) it suggests that they will be able to apply this to movies/videos which will open up endless possibilities in both the static and moving image world. What do you think? 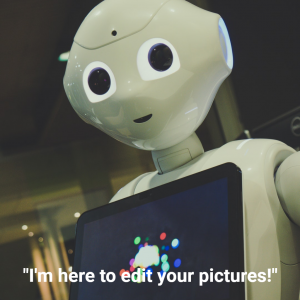 Will AI be helpful to us in the future or take over your job and the world?